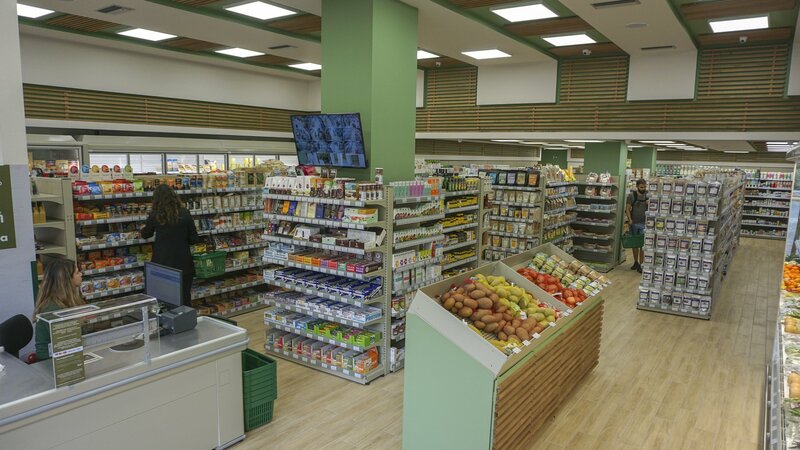 Already 8 stores operate in Ilioupoli, Glyfada, Voula, Nea Smyrni, Omonia, Stamata, Vrilissia and Agia Paraskevi. 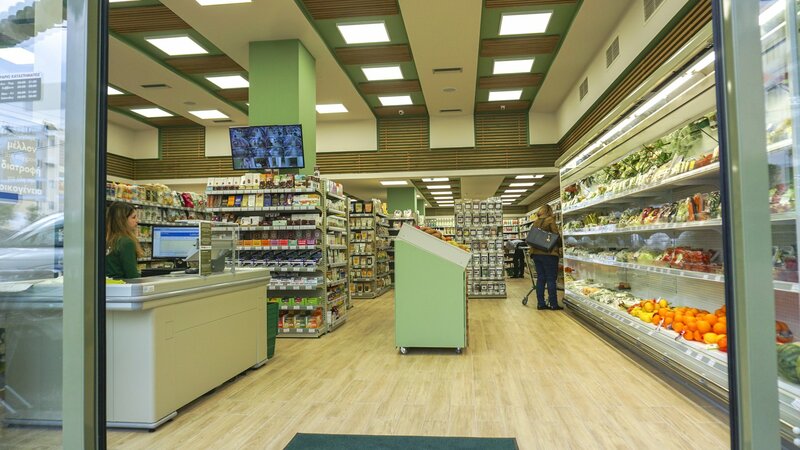 Three more stores are under construction. 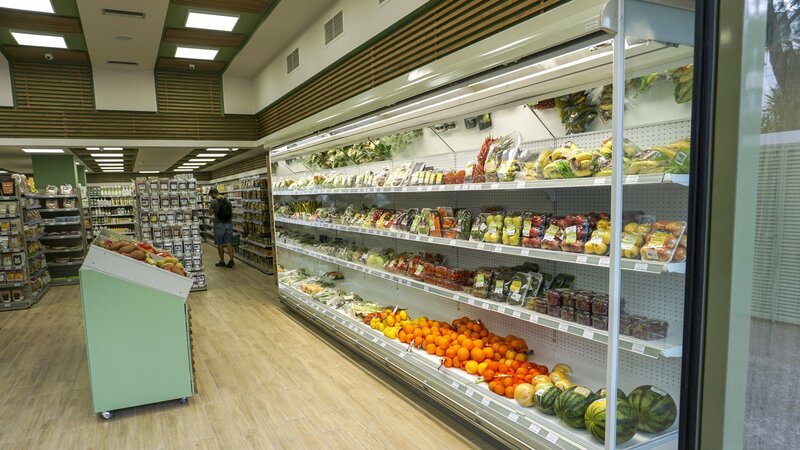 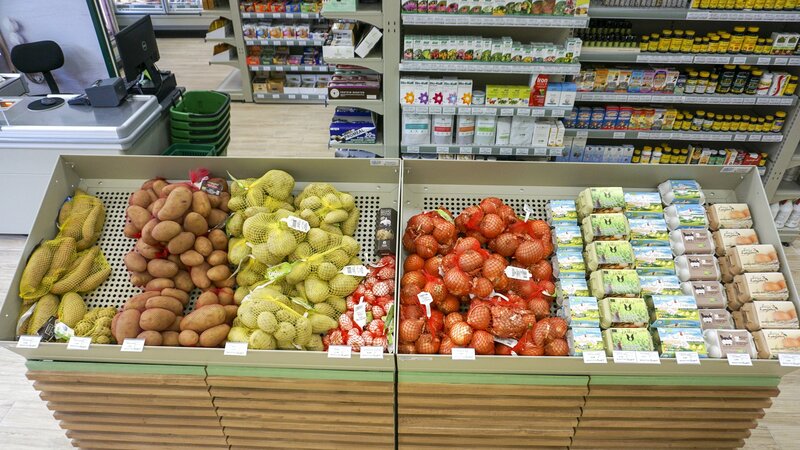 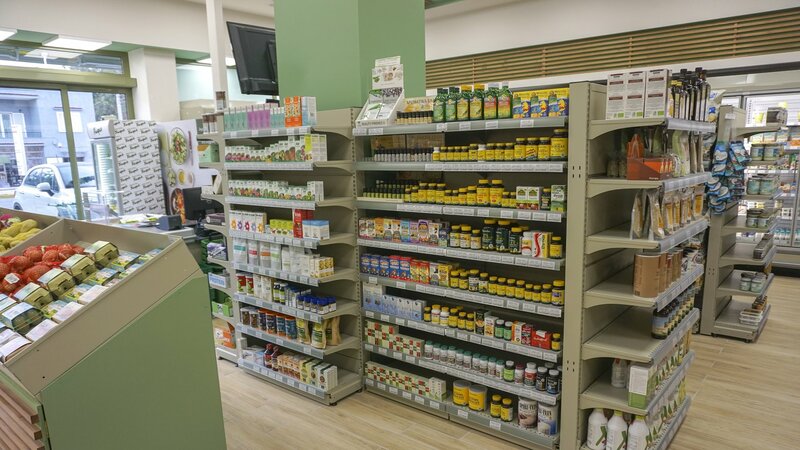 The latest “BIOLOGICAL VILLAGE” store has been equipped with shelves and super market checkout systems, operating in Agia Paraskevi on the crossroad Chalandriou- Agia Paraskevi.